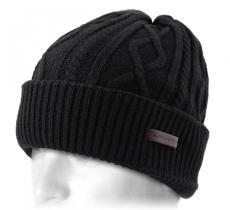 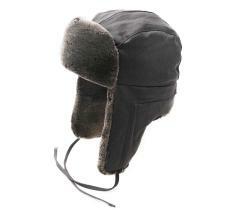 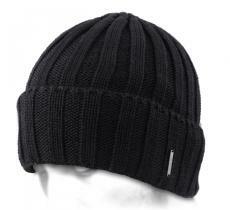 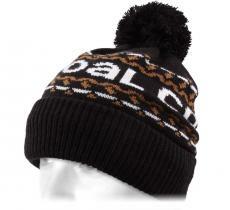 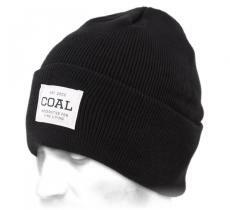 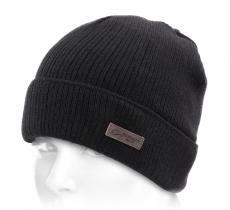 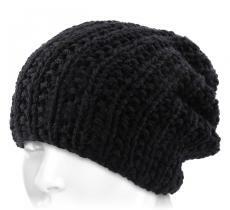 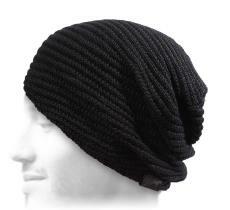 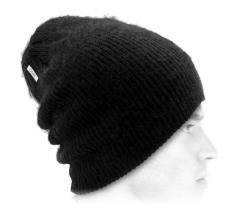 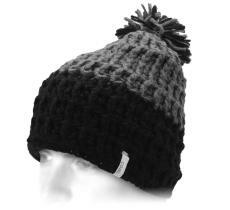 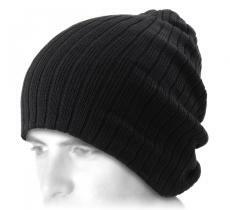 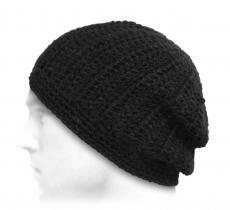 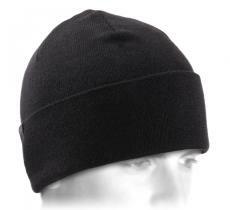 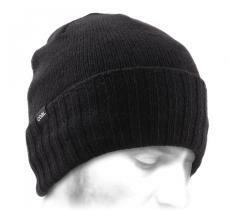 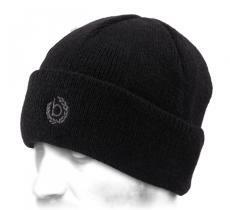 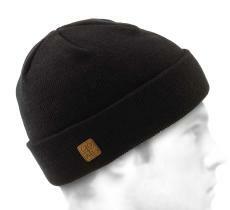 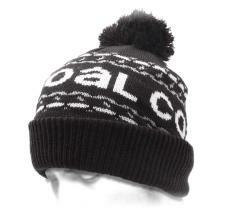 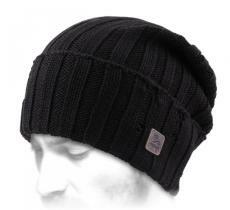 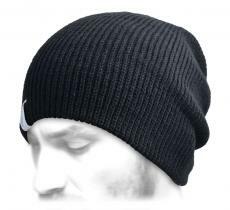 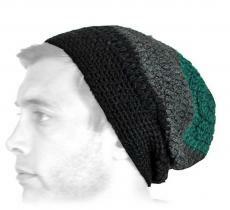 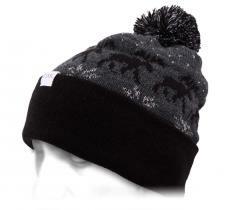 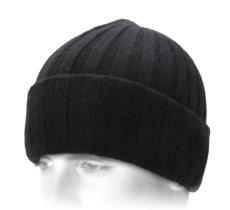 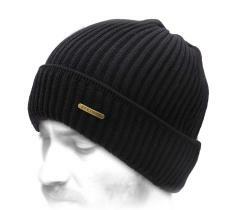 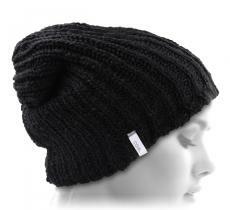 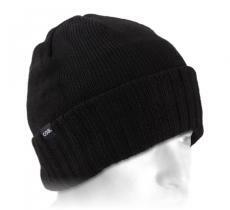 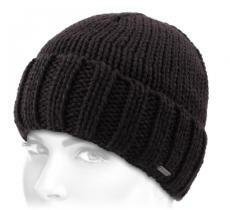 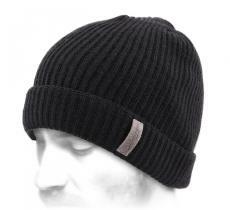 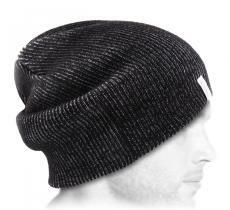 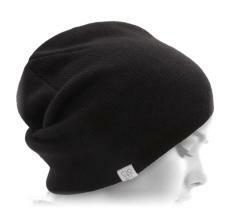 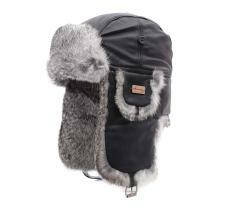 Simple and classy, the black beanie is a great and timeless classical one, it easily matches with any outfit. 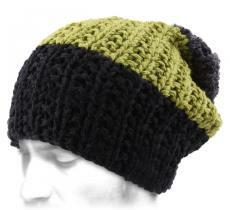 Colour of elegance and style, black can also go with a peak of colour for a more casual look. 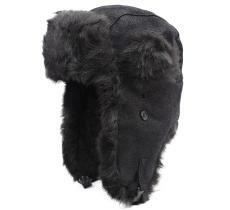 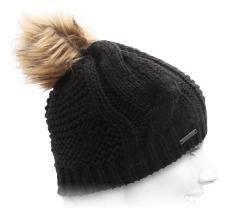 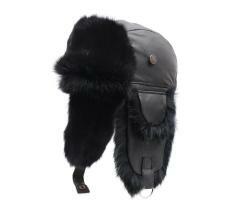 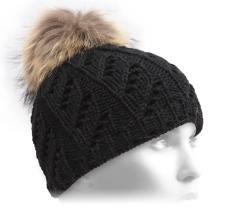 With pompom, oversize, peaked chullo or nautical look, discover the black capfrom every angle. 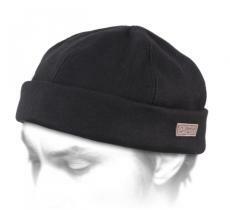 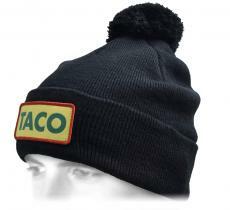 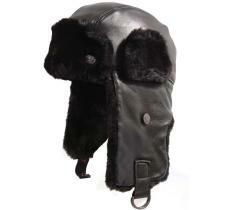 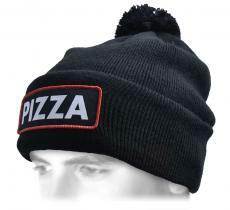 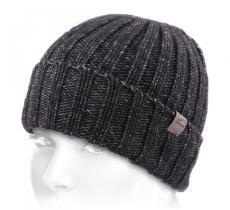 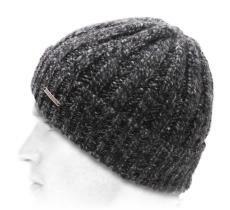 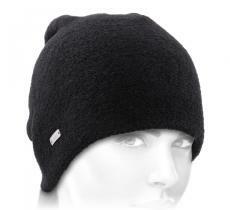 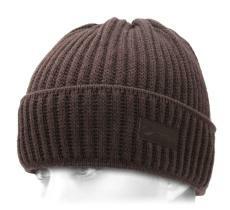 As dark as the night is bright, the black beanie recalls the radiance of Betelgeuse. 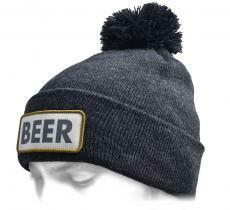 Learn how to take advantage of its magical and bewitching sobriety. 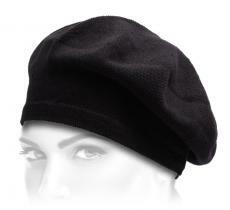 As mythical as an African goddess, the black dream of magic lands.